The few days left before a person gets married is quite significant to him or her. Anyone who is about to get married would both be excited at the same time nervous facing one of the biggest transition in his or her life. Ladies or the brides are much particular with this feeling. When they are about to finally be in union with someone, she would definitely want to spend her remaining days single with her best friends. 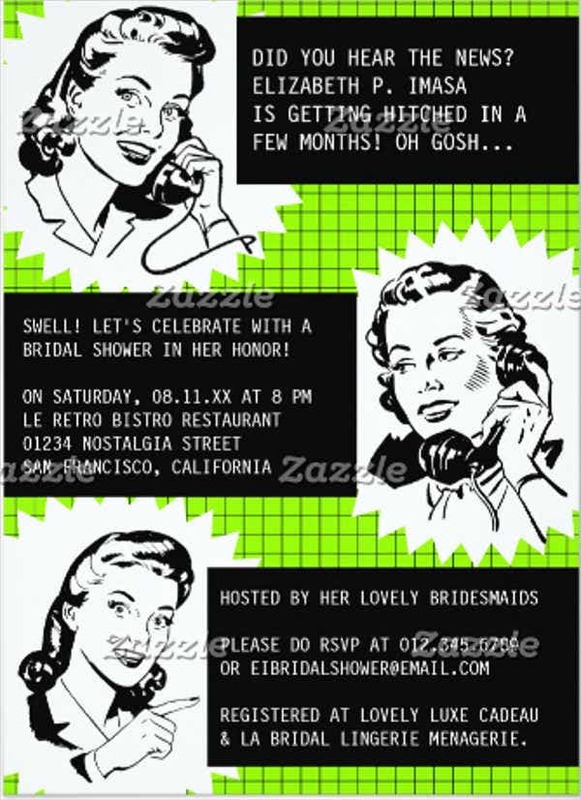 Bridal showers have been organized for a bride’s transition to commitment. 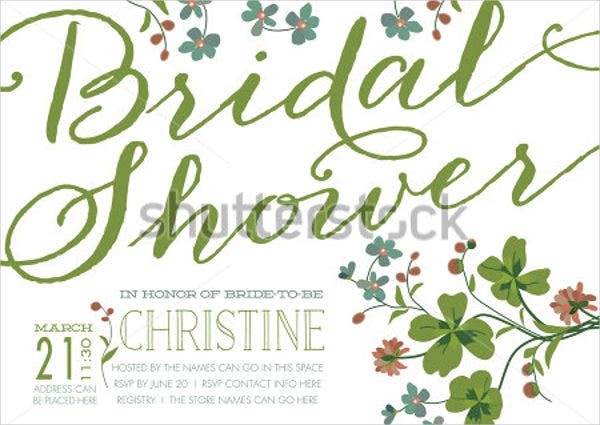 Check on these bridal party Invitation Templates to kick-start your creating your invitation cards for bridal showers. This emotional phase in a woman’s life needs to be celebrated. 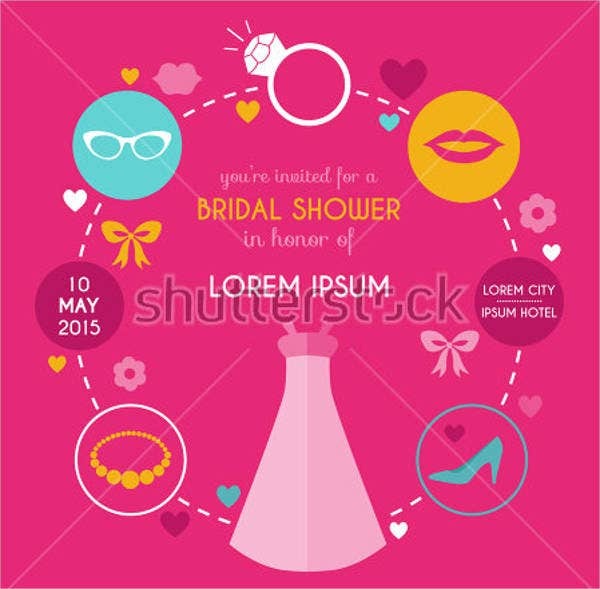 Mostly, the bride’s best friends or family are the ones who throw out a bridal shower for the bride. The only intention is to make the party memorable. It must be something the bride gets to remember once she’s finally married. It must be something she looks back on one day and recall a few rare moments in her life before tying the knot. 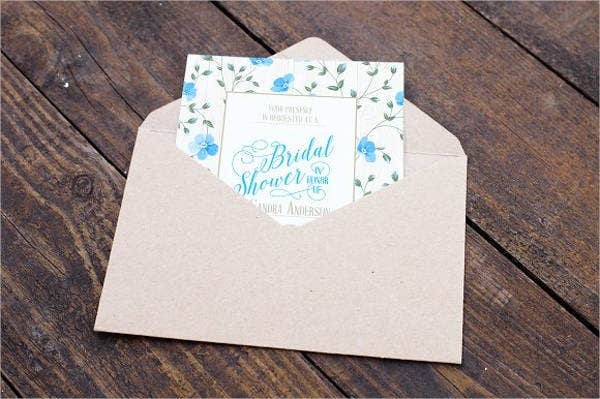 You might want to organize a bridal shower for anyone getting married. 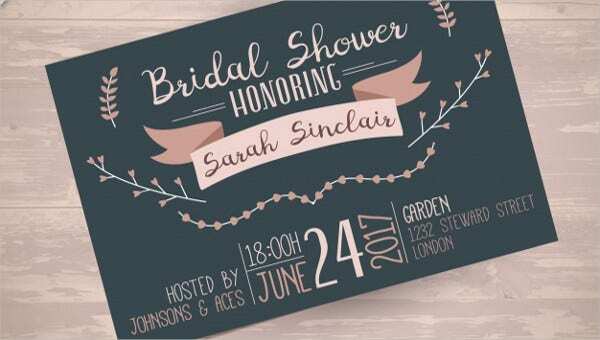 Send out some unique Bridal Shower Invitations! Crowns and sashes. The bride-to-be will need a crown to emphasize that she is getting married. You could use sashes to name her a bride-to-be. Prepare questions. It’s time for her to be in the hot seat before her wedding day. Ask her questions and make her remember memories. Give gifts. Give her something that will remind her of you even when she’s already married. The bride-to-be might seem ready for her married life, but she would still need your warm wishes and wisdom as she venture on another chapter of her life. She will definitely need constant reminders and guidance as she embraces the challenges of her chosen path. At times, her independence will make her not need friends and family anymore. Encouragement. While other might jokingly scare her with a married life, never fail to encourage her to adjust on her journey. Assurance. She will be at ease knowing you have assured her that you will stand by her most especially then that she’s about to get married. Prayers. Knowing that you’ve offered her prayers for a successful marriage makes her believe it will work out. 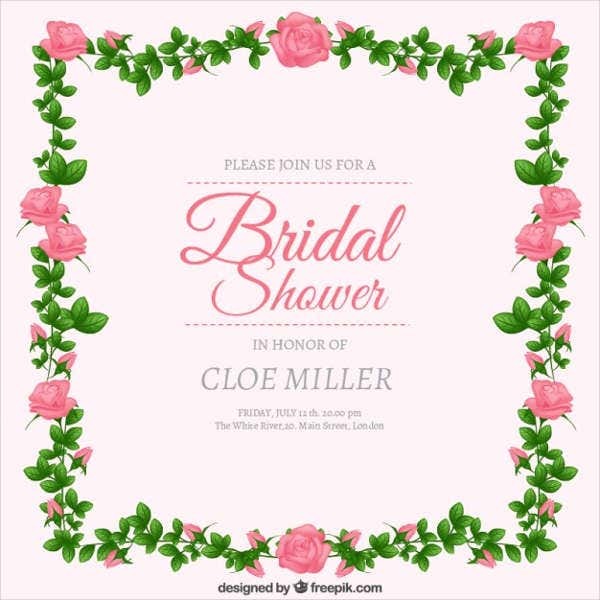 On her bridal shower, make her feel special and loved. Help the bride-to-be prepare for a life ahead of her that she could actually be clueless about. 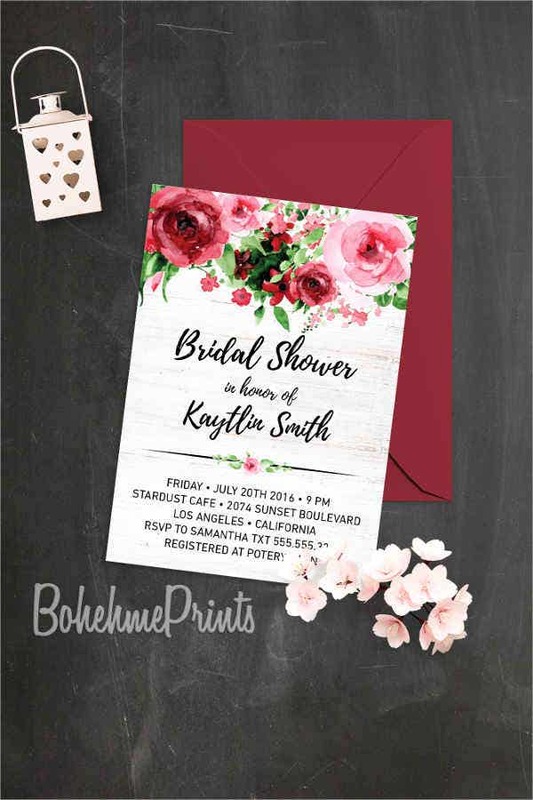 More Wedding Shower Invitations will make you want to organize bridal showers.